Knappogue Castle is not a distillery in itself, but its name is so synonymous with fine Irish whiskeys, renowned by global collectors and connoisseurs the world over, that it warrants a listing of its own in our Distillery Hall of Fame. 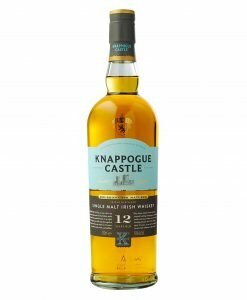 Knappogue Castle began its association with Irish whiskey in the 1960s, when Mark Edwin Andrews, a former Assistant Secretary of the US Navy, bought the 15th century castle in County Clare. He began buying aged casks directly from Irish distillers to blend and mature himself. The result was some of the finest rare whiskey to be bottled in Ireland. The original casks to be purchased by Andrews were mostly from the now defunct B. Daly Distillery in Tullamore (makers of Tullamore Dew). 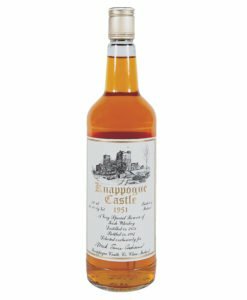 This adds to the rich history, and indeed rarity, of its famous Knappogue Castle 1951, a 36 year single pot still whiskey originally put down in 1951. It is known as one of the oldest and rarest commercially available Irish whiskeys, and so takes pride of place for any collectors lucky enough to acquire a bottle. 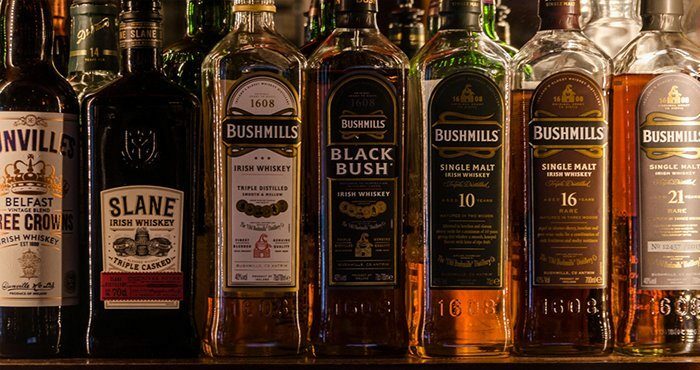 Currently, the “base” whiskey used in production comes from personally selected casks from the Bushmills distillery. 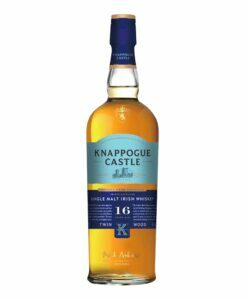 The sons of Knappogue Castle’s founder still blend and mature casks at the castle and produce 12, 14 and 16 year versions, all with considerable distinctions in their formation, and in turn offering an enticing variety to the whiskey’s extensive fanbase.